It’s that time of year again, the time to be pro-active and think about your heating system before you need it. Before the ‘heating season’ gets into full swing and all the good engineers are fully booked, it is prudent to get your boiler serviced. If you already have servicing done at a different time of year then now is the time to carry out a few checks for yourself. The chances are that you haven’t had your heating on much these past few months, so the next day that it’s ‘nippy’ or you have washing that needs drying, turn your heating on. Check that each radiator gets hot and that the room thermostat works. Check that isolation valves turn on and off and aren’t stiff. Check oil level in your tank, oil suppliers prices are generally lower during the summer months. Make sure you can locate and turn off your mains stopcock and also your external mains isolation valve (usually with the meter). Check your immersion heater works (If you have one). This should only be used as a back up, but it is wise to have it working before needing it. If your boiler hasn’t been serviced this year, now is the time to get this done. 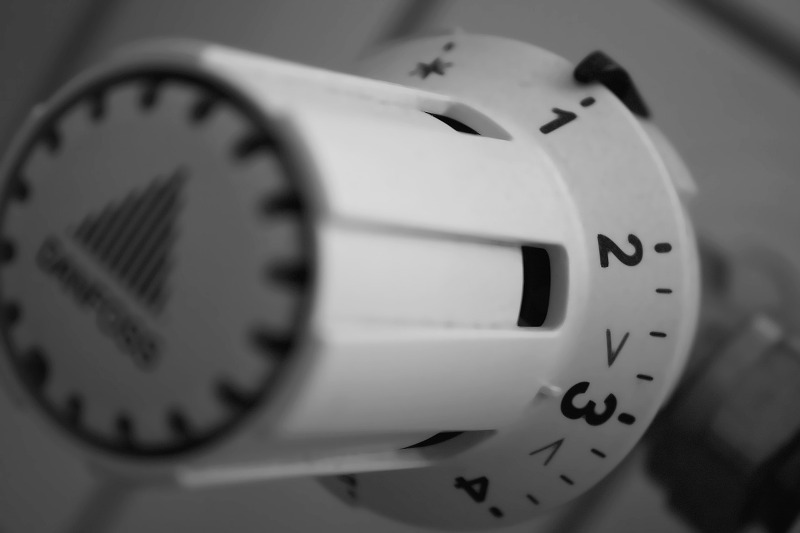 A service and safety check will increase the efficiency of your boiler and could flag up any potential problems with your heating system, meaning you spend less time without heating and hot water when you need it the most. This entry is filed under Hints & Tips and tagged checks, heating, service.